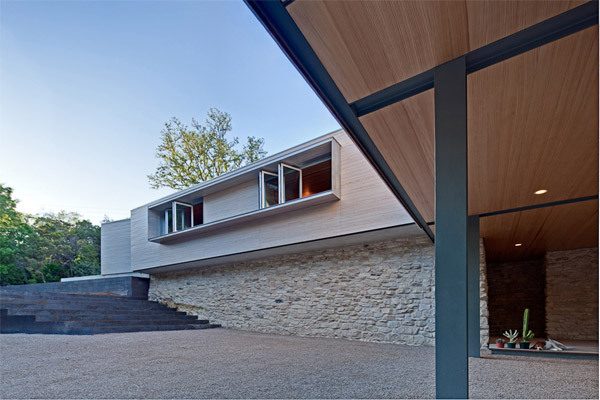 This home, designed by Pollen Architecture & Design and located in Austin, Texas, is an example of the power of materials. 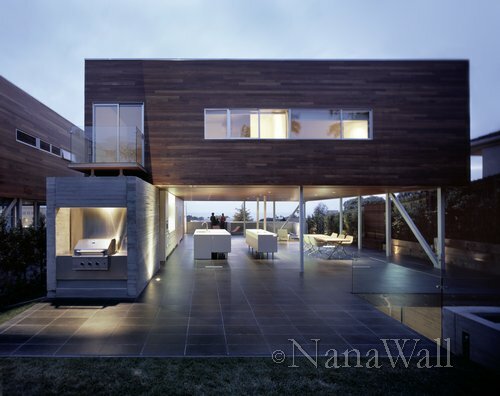 Inspiration: Blurring Inside and Out with Opening Walls! 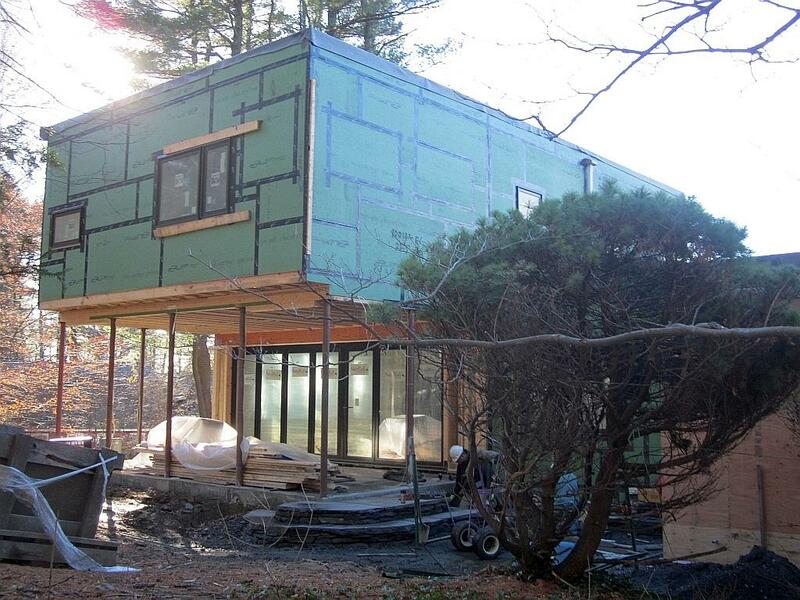 Having worked on several cool projects in Hawaii over the last few years, our eyes have really opened up to architectural possibilities that rarely exist in New England. As the beginning of a new year brings us closer to 2015, it feels like we are coming closer to the “future”. What's new for 2012 - Come visit us at booth W1343 | It's IBS Time! 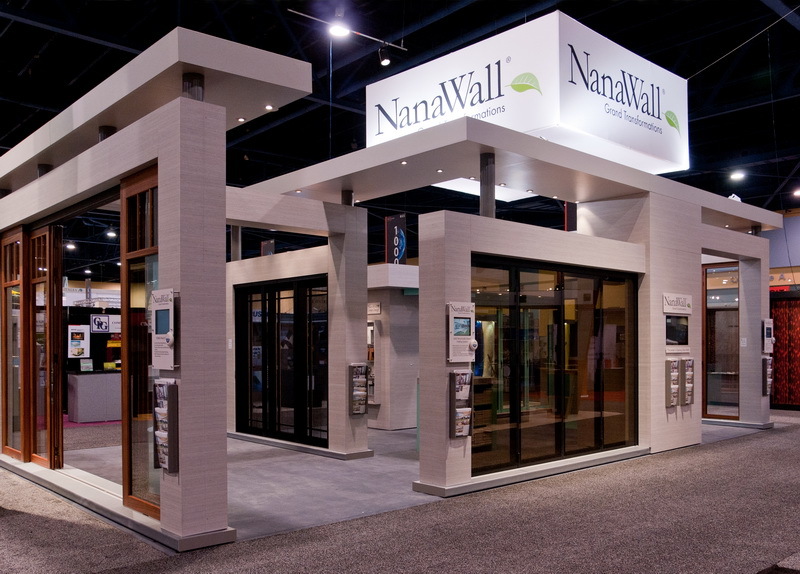 2012 has arrived and we are excited to be exhibiting again at this years NAHB International Builders Show in sunny Orlando, Florida. 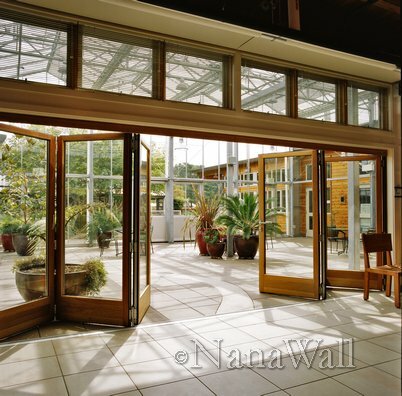 There are plenty of uses for a NanaWall that don't involve opening it to the outdoors. A glass wall is the perfect way to separate the interior of a building into distinct spaces.